In Uk health is public contrary what happens in the Netherlands where i was for 2,5 years, that is private and is mandatory to have a health insurance. 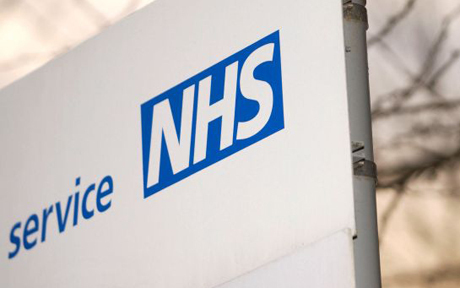 The public health in UK is called NHS – National Health Service. One of the things you should take care when you arrive at the UK is to get an GP ( like family doctor) so you can go to the doctor wherever you need. The way to get a GP is simple just contact your local surgery (clinic) and ask if they are accepting patients and if so register. All the appointments are free of charge. I tried to find mine using a page in the NHS that tells you the surgeries nearby, the ratings and the number of patients that clinic has. The website is this http://www.nhs.uk/Service-Search/GP/LocationSearch/4 . Depending on the surgery it can have several services. For my family commodity i found one very close to my house, with a median rating but most important with a website where you can make an appointment online and also order repeated prescriptions. Unfortunately this clinic staff and doctor were rude and not very competent, so i moved to another GP 20 minutes for my home and the doctor is very good, very competent but the staff like nurses and secretaries are rude also, you will find that when you move to the UK, the services and people on the other side of the phone are very rude and incompetent, so the important and the focus is that the doctor is what you need. 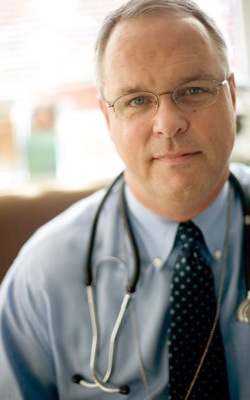 When you go to the doctor, if you need any medicine he or she will pass you a prescription with 1 item or several. 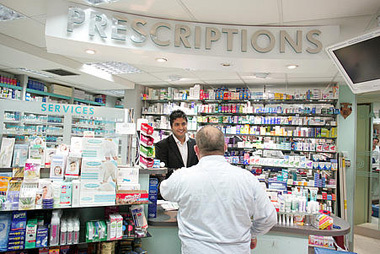 Be advise that you will pay £8 for each item on the prescription not for every prescription, so if you have 2 items in your prescription you will pay 16£ on the pharmacy. They have many products that don’t need prescription on the pharmacies, so have a look. For example my wife had a prescription for 2 items that are not for sale in UK without prescription and pay £16 for them otherwise those products would cost around £65 minimum if she bought them online from other EU country. In my next post i will focus on the services i have been finding, the good and bad and how i complaint about it.